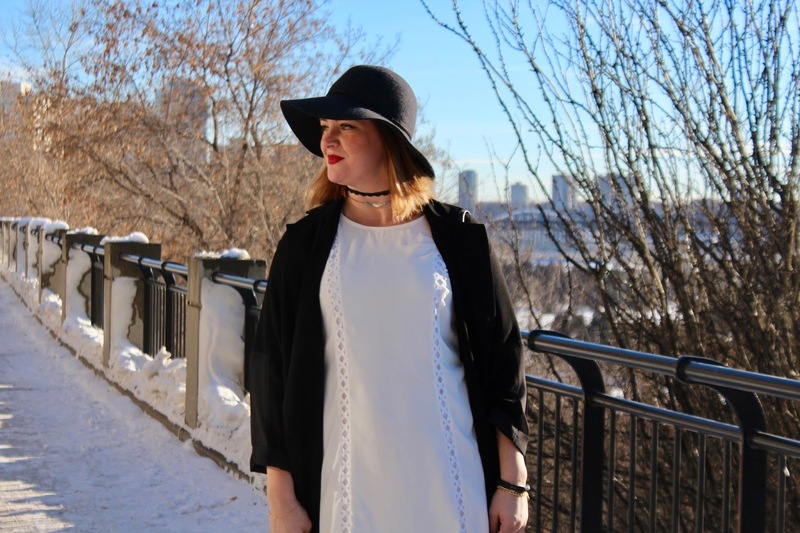 I am a big fan of finding drugstore products that are as good as high end products. Sometimes this costs me more money because I buy so many new things, but I justify it by only trying the products once they go on sale or I find a coupon or when I hit the jackpot and get a sample! I love FREE it's my favourite word! 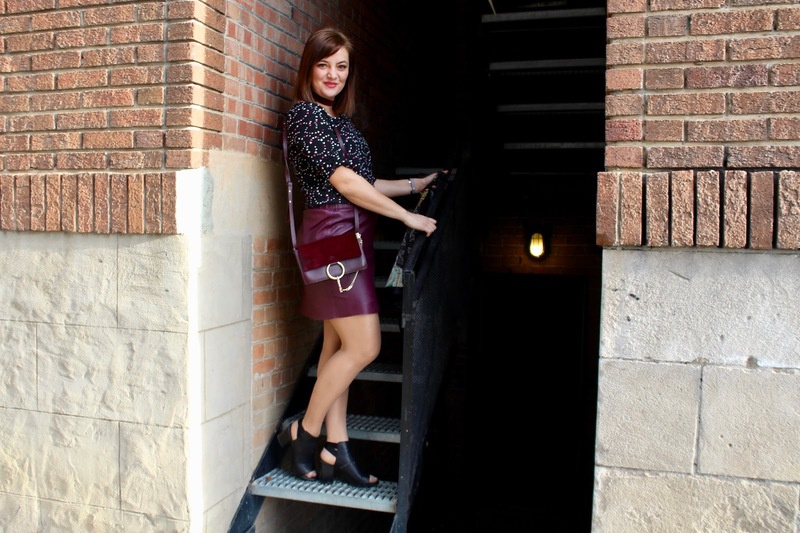 Here are the top 5 products currently in my makeup bag. 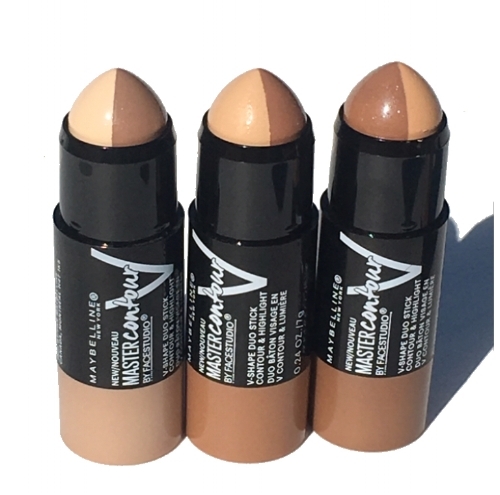 Maybelline Master Contour V-Shape Duo Stick- These chubby little bastards are the greatest thing ever. For a girl who wants to try the contour trend but has no bloody idea how, this is the perfect way. I know it's size make you think I am going to look like a clown but you won't just give it a shot. 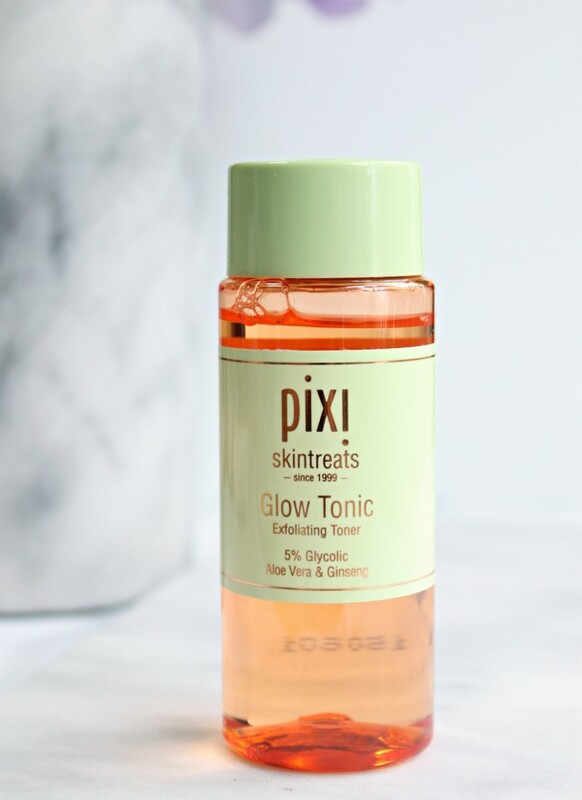 Pixi Glow Tonic- This toner not only smells amazing it really makes my skin feel refreshed. I bought the travel size to see if I really like it after a few months of use. So far I haven't seen a difference in my skin but I've heard great reviews so I will continue using it. 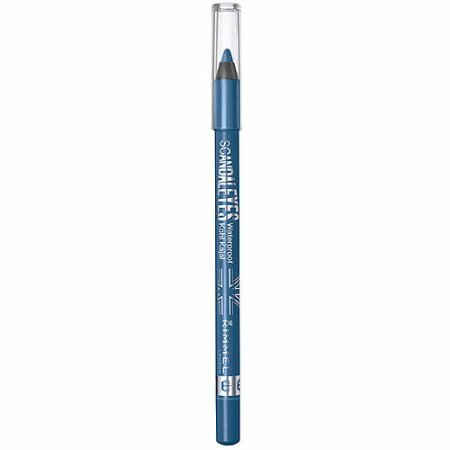 Rimmel Scandaleyes Waterproof Kohl Kajal Eyeliner in Turquoise- I have been searching for a blue eyeliner that I can wear on my lower lash line. The first couple of blues I tried were too dark and not pigmented enough to really show the blue, it just ended up looking like it was black. 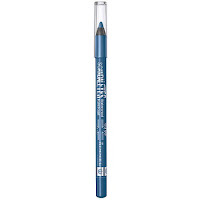 This eyeliner from Rimmel is amazing the pigment is amazing, I would highly recommend this in any colour. 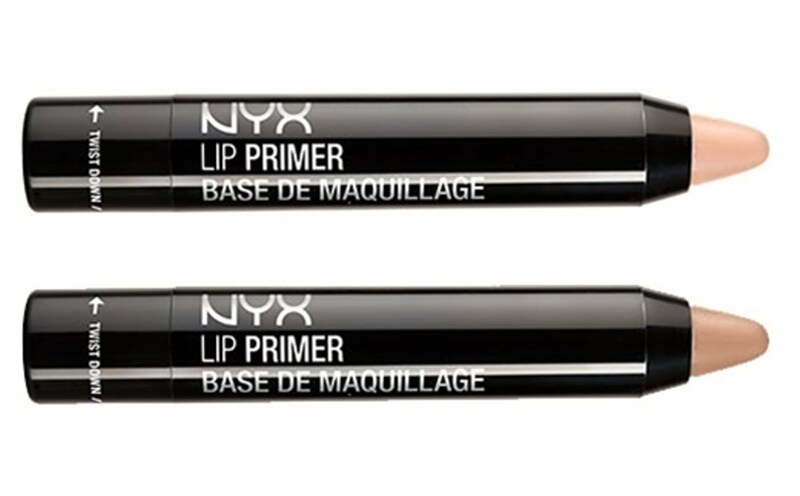 I don't usually go for waterproof but this formula stayed on and came off very easily. 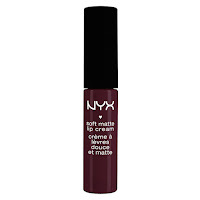 NYX Lip Primer- I am in love with NYX's matte lip cream in Copenhagen but my lips were always so dry and cracked afterward. I love that it dries and doesn't move but my lips need constant reapplication of vaseline the next day to normalize them. Enter NYX lip primer this stuff is magic, apply it before your lip cream and your lips will stay moisturized all night and there is no need for lip repair the next day! I would recommend both. Real Techniques Miracle Complexion Sponges- These little sponges can give the Beauty Blender a run for its money. I have used both and I have to say they work the same. Now I do have to mention that I did buy a pack and they were not the same quality but for $6 for two sponges I was willing to throw them out and buy two more. That still cost me $12 which is still cheaper than the Beauty Blender. 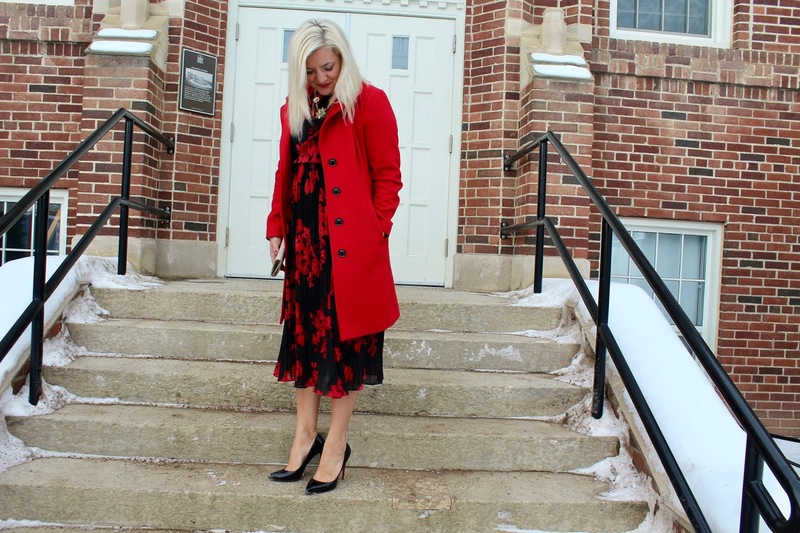 Try it out and let me know what you think. What is currently in rotation in your makeup bag? 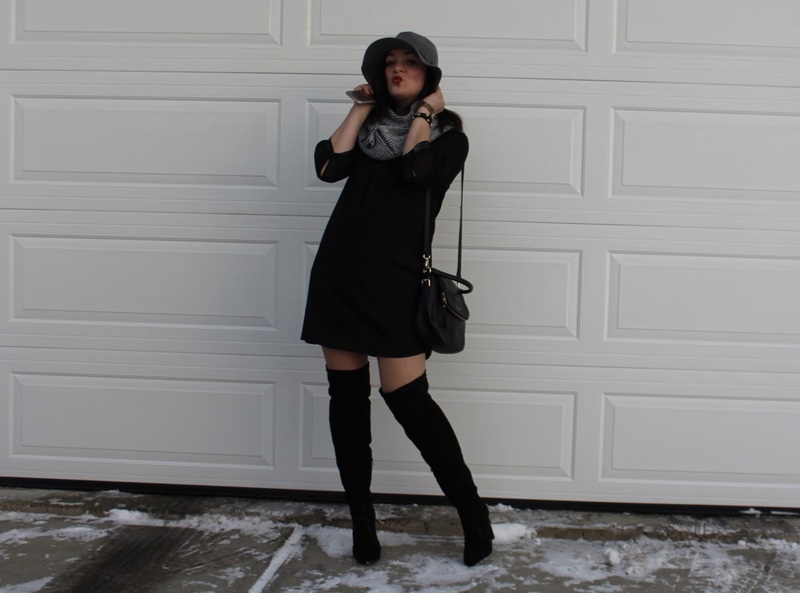 Any products you think we would like?